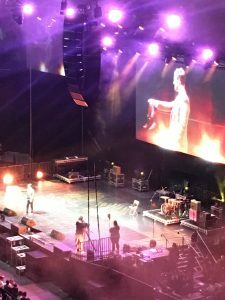 Two days ago, the biggest event ever organised for young people in Scotland took place at the SSE Hydro in Glasgow. 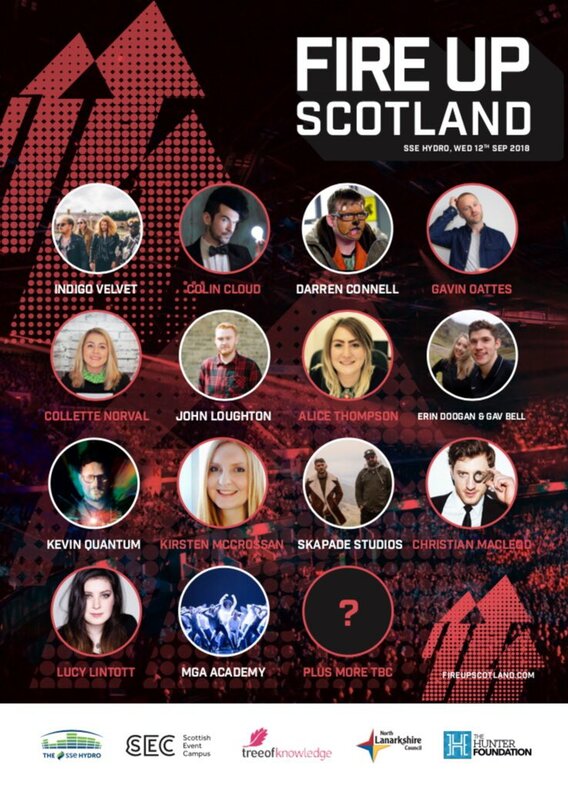 A line up of superstar presenters, mind readers, leaders, rock stars, entrepreneurs and more assembled with one thing in common – to inspire the next generation of young people. 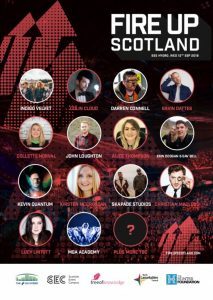 Gavin Oat tes, Colin Cloud, Indigo Velvet, John Loughton, Kirsten McCrossan, Lucy Lintott, Alice Thompson, MGA dance, Erin Doogan, Gavin Bell, Collette Norval, Darren Connell, Skapade and Christian McLeod. These superstars shared their stories and demonstrated that no matter who you are and where you’re from you can grow and make a difference in the world. In amongst all these wonderful people I was invited to help break a Guinness World Record. 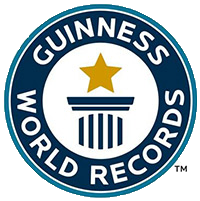 6 years ago I held the record for the World’s Largest Magic Lesson (see http://quantummagician.com/guinness-world-record-for-biggest-ever-magic-lesson-smashed/), however 2 years ago some one else beat me! It was now time to bring that particular lesson back to Scotland! This gave me a great opportunity to smash the current record in Style and spend time with some legends. Gavin Oattes, a lovely man and close friend, was the originator and organiser of the event. He tirelessly pulled together many of the contacts he has built up over the years with his company Tree of Knowledge to make this happen. Everyone on stage donated their time for a wonderful common purpose. For me this was a dream come true. Over 8000 people filled this space where Cirque du Soleil, Bastille, Still Game, Kevin Bridges and many more had been in the last few years. This is the largest auditorium / theatre in Scotland. Over 12,000 at capacity. It’s a breath-taking sight to behold. Standing on stage and staring out to the back of the room (91m away as the crow flies) is simply awe inspiring. When I first entered and had a look around I was dumb struck for a good few minutes. When the realisation that in 24 hours this room would be full and I would be on stage hit in, you do start shitting yourself. When the day came, the 30-minute set went by in a bit of a blur. I decided to perform material that I was extremely comfortable with, funny, perspective-based magic that allows me to get folks on stage and play with them. When the lesson part of the ten minutes began, I expected some of the attention to trail off. Again, I was completely blown away by the interest and dedication shown by the young people in the room to take part. To break a Guinness world record on this scale is not an easy task. There are 5 pages of requirements that must be made, including having 2x timekeepers, official auditors, video records of the entrance and exits, barcoded entry systems, stewards for every 50 people taking part… the list goes on and on. In addition to the performance I wanted to make sure that we ticked every box and didn’t let anyone down. As it stands I’m compiling all of the information right now. I have over 400 steward forms to go through, auditor reports to compile, videos to edit, and more before sending it off to Guinness. It’s a whole bunch of admin – which I’m never a fan of. But because of the videos these young people sent me, the tweets, the Instagram messages… it’s a task I’m looking forward to. 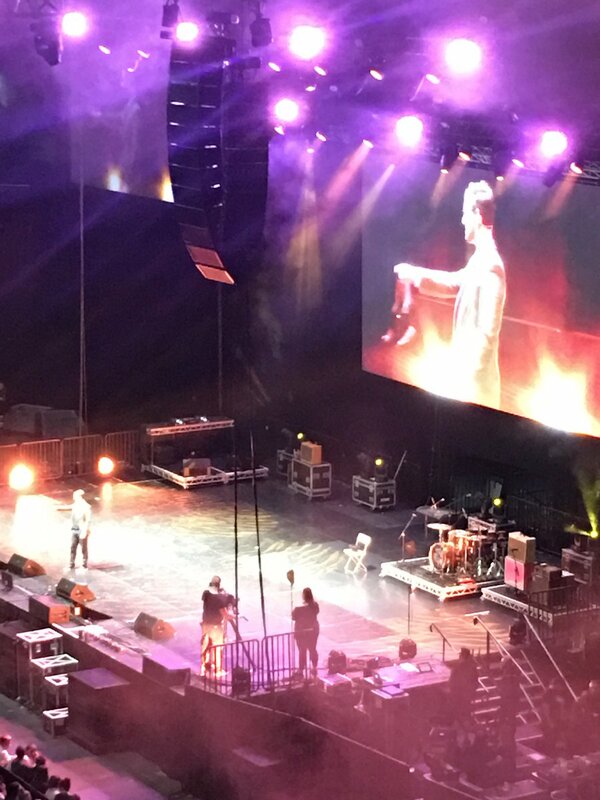 If I can play a small part in turning 8000 young people into world record breaking young people then that’s enough for me. I’ll send you an update soon when we have word from Guinness. 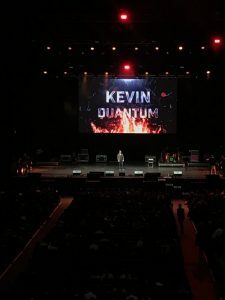 Copyright © 2017 Kevin McMahon | Professional Magician | Quantum Magician | All Rights Reserved. 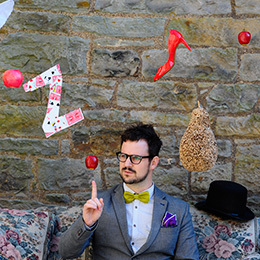 EdFringe 2018 Recommendations What is Magic?